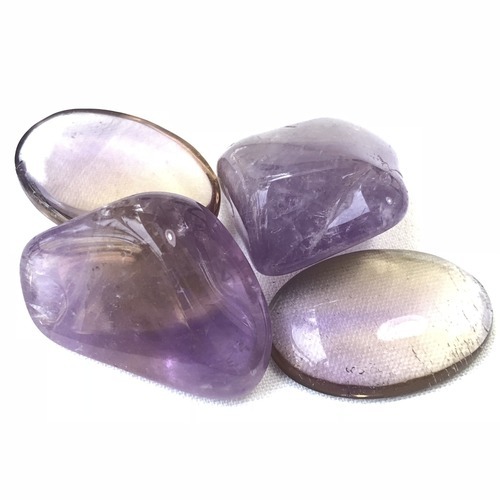 Fluorite is a protective stone. 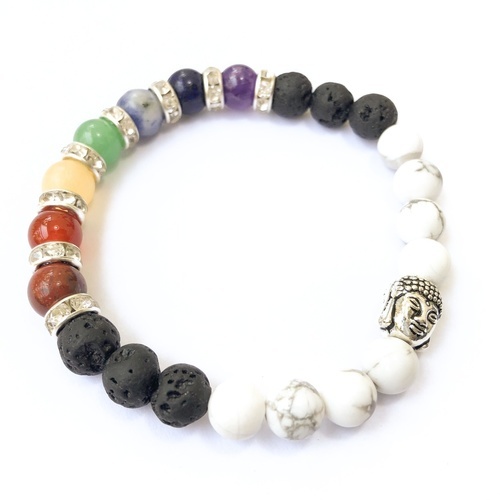 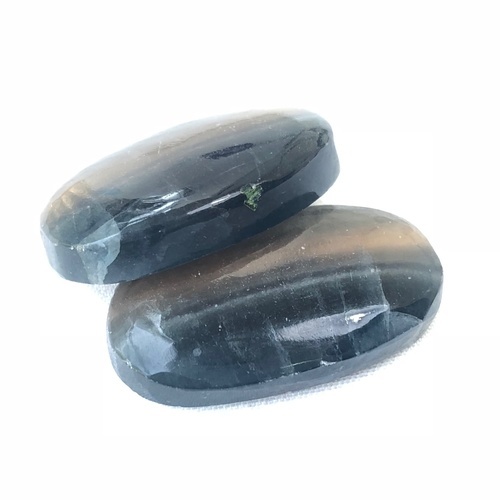 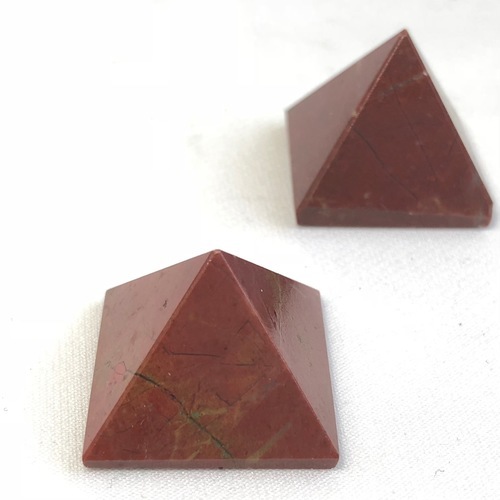 It prevents psychic attacks and manipulation, cleanses and stabilizes the aura, and even protects against electromagnetic force. 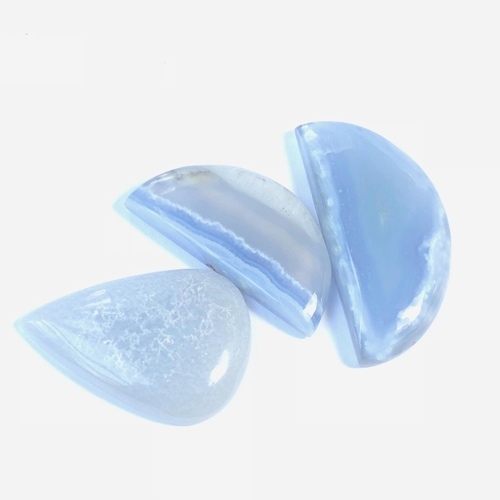 Fluorite also helps break patterns and move past narrow-minded thinking.